riday is house crush day. I am so excited to show you this week’s house crush. Some of you may recognize it from a past cover of Veranda magazine. It belongs to friends of mine and I have ‘crushed’ on it for a long time. 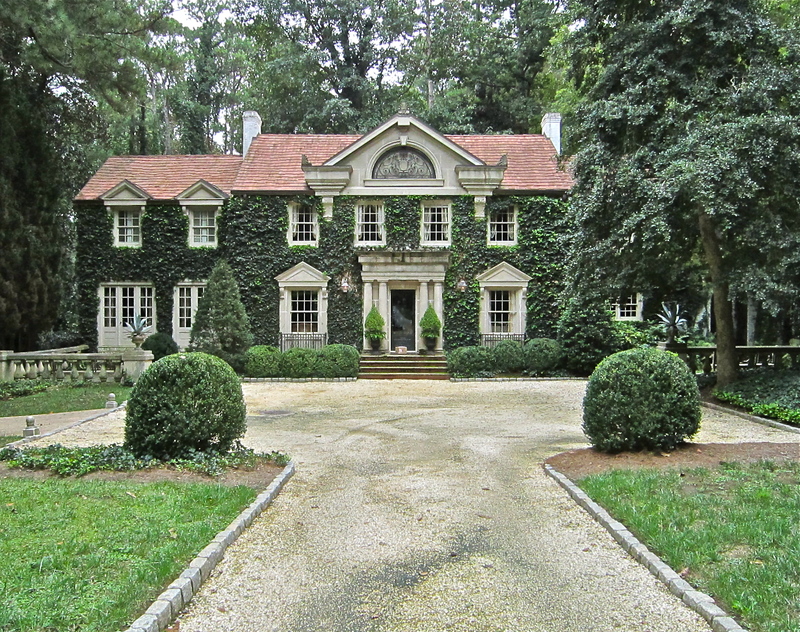 The front entry is covered with vines and lined with beds overflowing with boxwood. 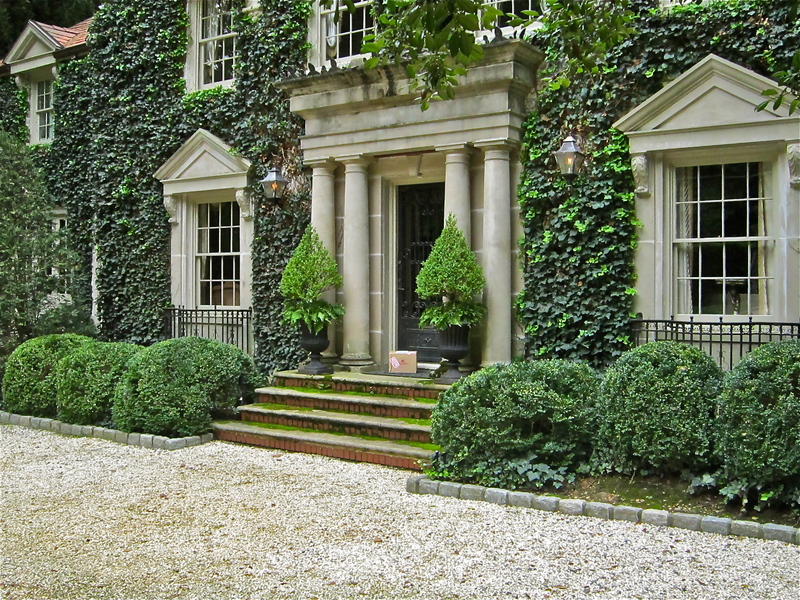 The side entry is edged with stone and brick and entered through the most charming iron gate. 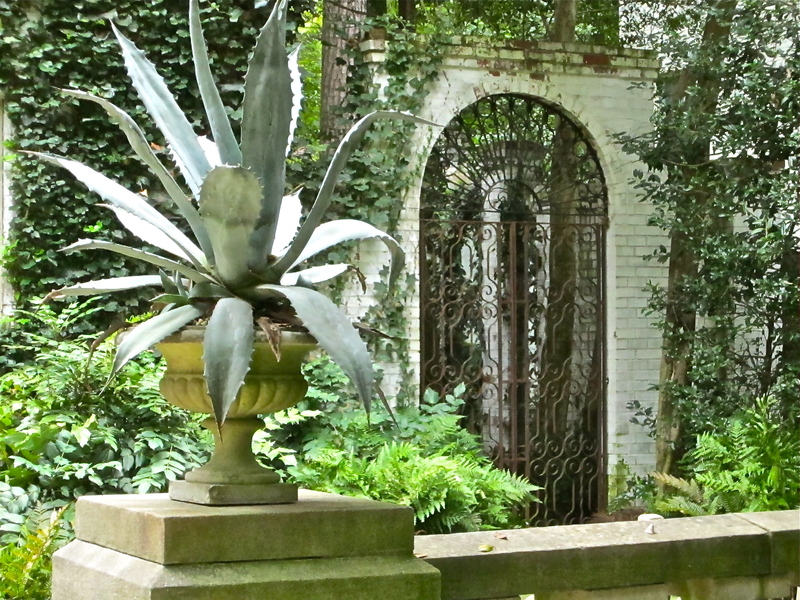 I love the planters filled with Agave that flack the drive and point you to the side gates and drive. Note to self: Get more Agave for my containers! There is an Orangerie on the roof that overlooks the back garden and pool. The first time I saw this back garden from the Orangerie, I told Mr.P ‘this is what heaven looks like.’ Enjoy this stunning house crush! 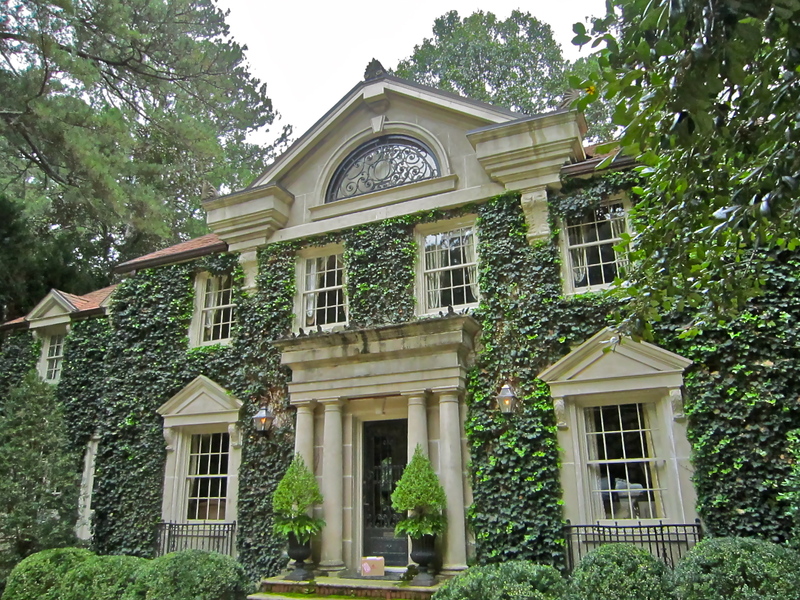 boxwood, boxwood and more boxwood–yes, please!